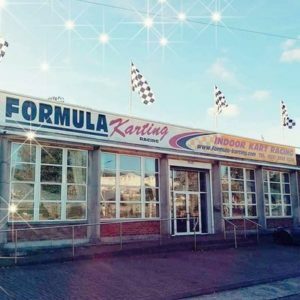 Formula Karting is the largest indoor race track in Europe, Comprising of 74,000 sq feet of track across three top class racing circuits with tunnels, overpasses, underpasses and chicanes. All our races are managed by the most up-to-date Computerised race timing system in Europe complete with its own Digital results display board which also produces a printed race card for every driver. We have a Viewing area where drivers and non-drivers can relax and watch the races unfold and also make use of our Coffee dock and vending machines as well as our Amusement area. 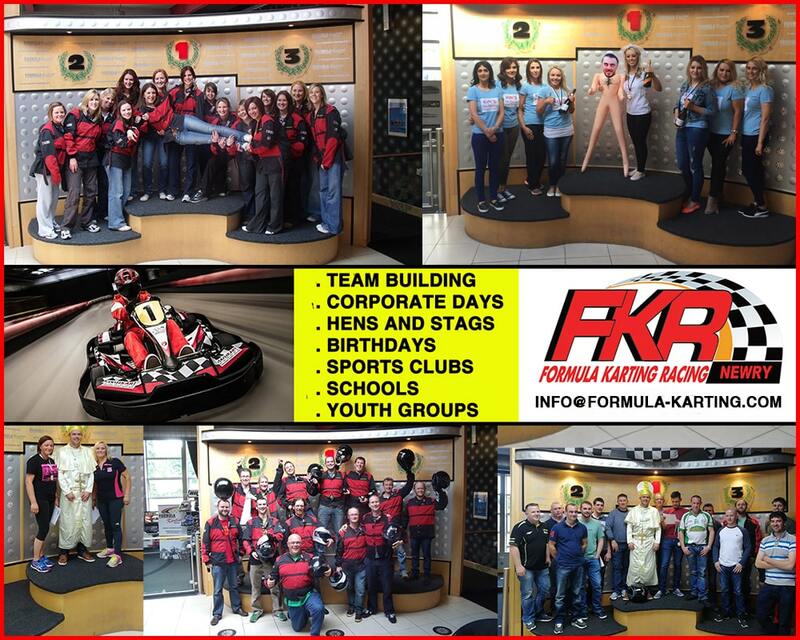 We cater towards corporate & community groups, stags/hens, Schools and Youth groups, or just a group of friends looking to have some fun. Our business has been in operation for almost 30 years. We are very lucky to have Loyal returning customers who enjoy a thrill and always come back for more.